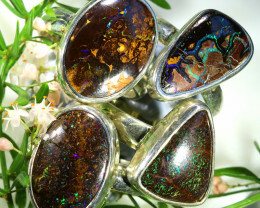 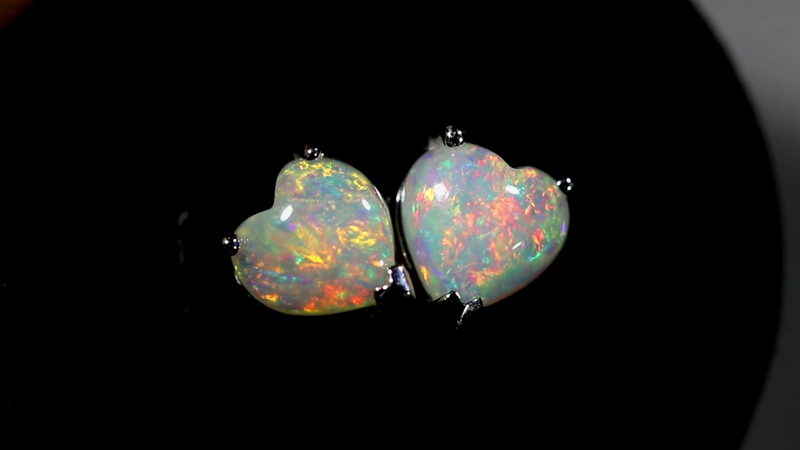 This is a natural crystal opal mined in Coober pedy and set in 10 k gold. 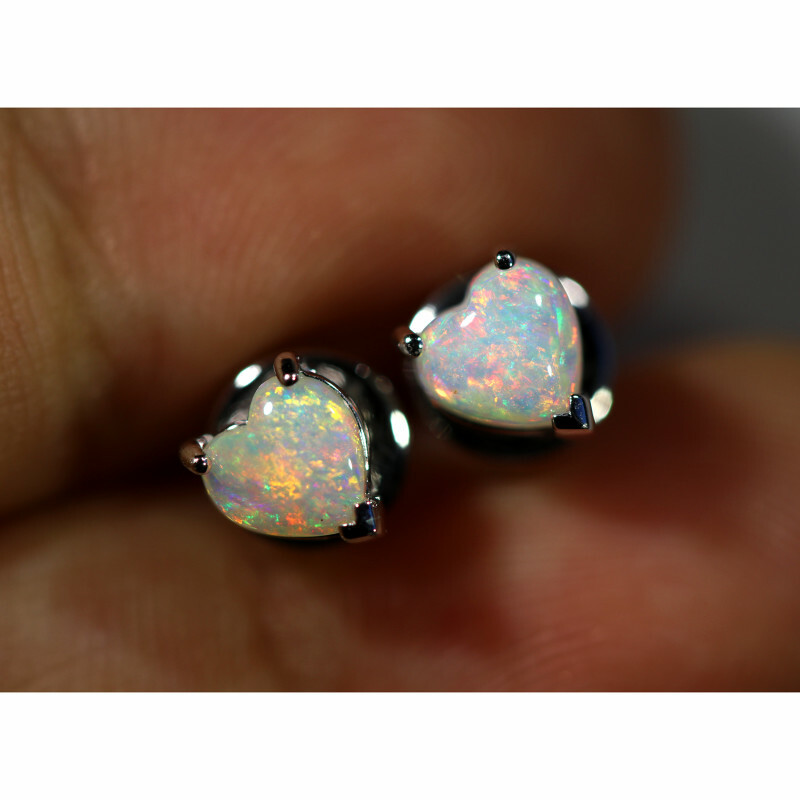 Stamped and 10 k gold bail. 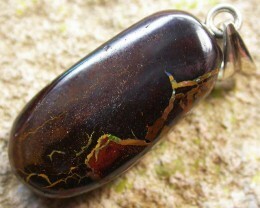 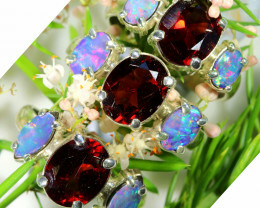 The weight of the two stones is app .50 cts. 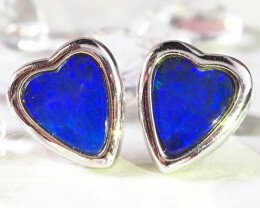 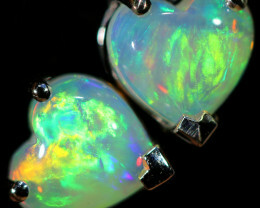 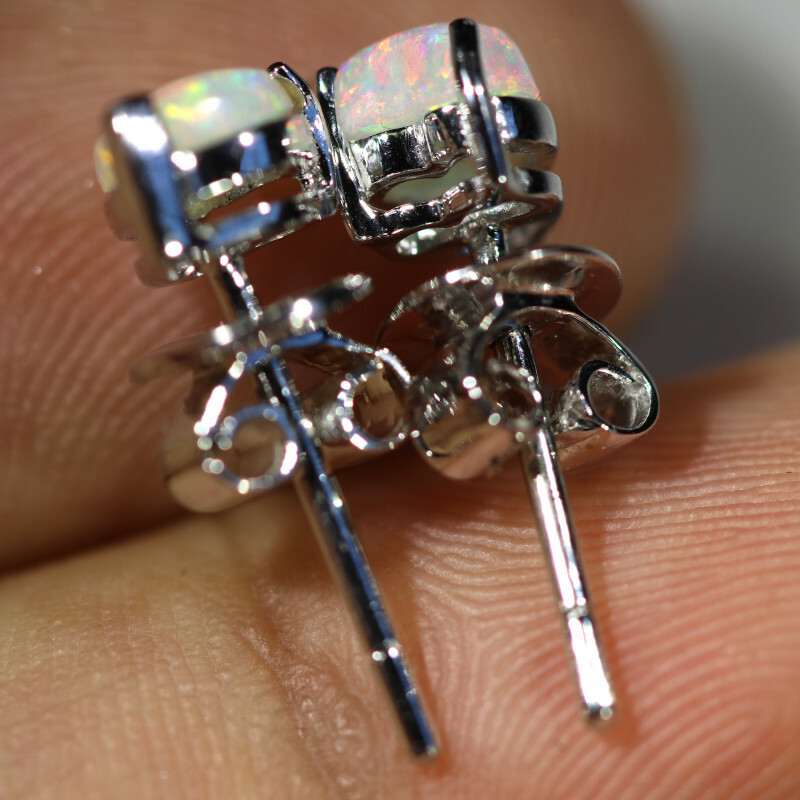 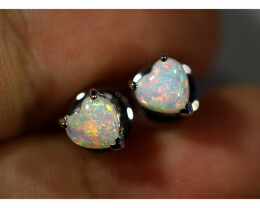 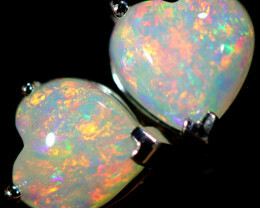 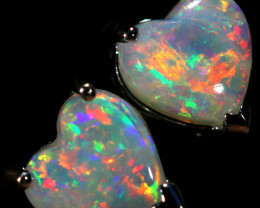 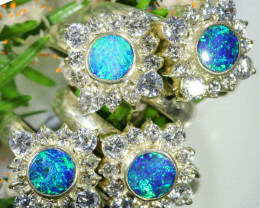 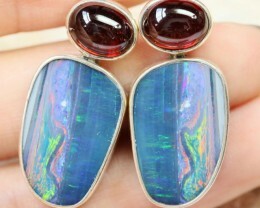 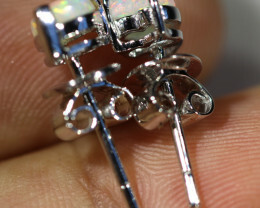 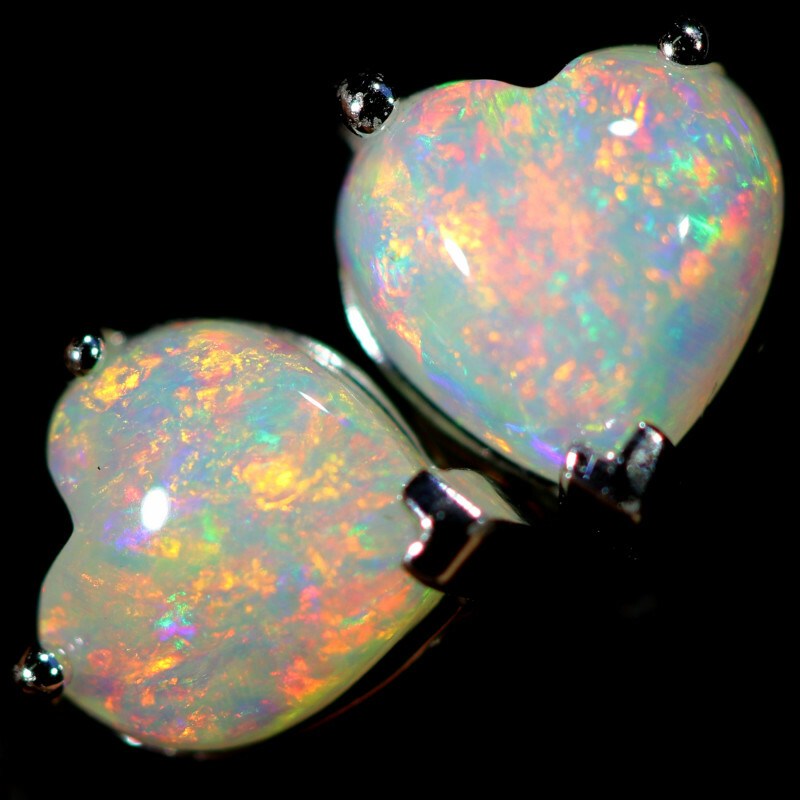 Pairs are hard to get in opals and they sell for 50% more per carat. 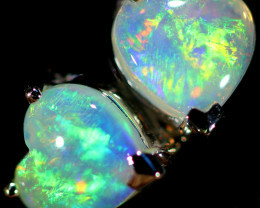 The weight is the gold and opal.